Great picture of DiVine! She is always fun to see! Oh I love DeVine! She is so cool. DeVine is one of the great hidden gems at AK. 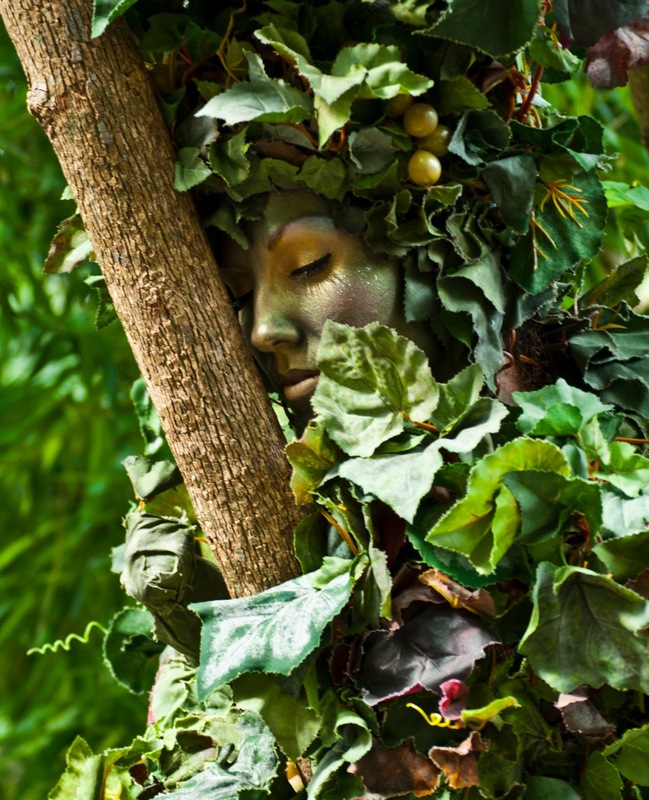 If there is anyone out there who hasn't discovered her, definitely make it a MUST-DO! Oh how pretty! 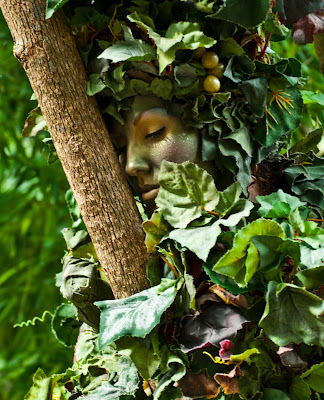 I love it when we spot her in the foliage! It's always a treat! 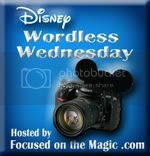 Thanks so much for sharing and for joining in the Disney Wordless Wednesday Blog Hop today! You know, I've known she is there, but we have never actually seen her. I bet we've walked right by her numerous times. Great picture! Whoa! How cool is that?! We're going for the first time in May. Where is she "hiding"? Sara, you can usually find her on the walkway between Asia and Africa, closer to the Africa end. I don't think she has an absolute set schedule, but she's there on and off mid-morning through mid-afternoon. She is a magical site! Look up some youtube videos to see her in action- it's amazing. Wish we saw DeVine more often! She's always so entertaining. Thank you! My husband shot this one during our last trip. She's beautiful, isn't she? Wow, great photo of DeVine!! I have to laugh though cause I had a Devine photo in my own line and almost posted it for the hop. Yours is much better though. Great close up! This is gorgeous! I swear I will see her one of these times! Haha. I think I saw her once in passing. I was on a mission to make it to Everest, so I didn't slow down for a better look! I'm going to make an effort to look for her this summer. Great shot! !